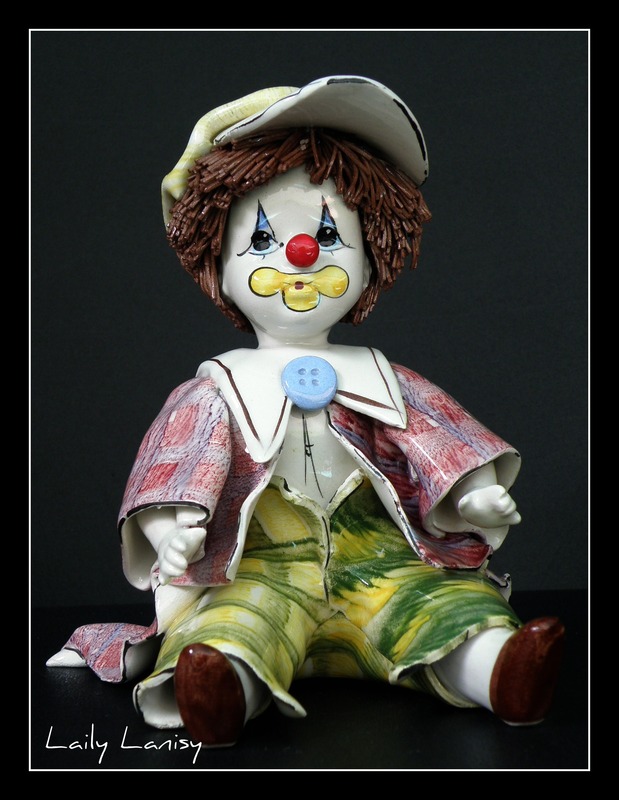 Posted on July 30, 2011, in Zampiva and tagged Billy Beret, Clown, Clown Figurines, Clown sitting with beret, Laily Lanisy, Zampiva. Bookmark the permalink. 2 Comments. 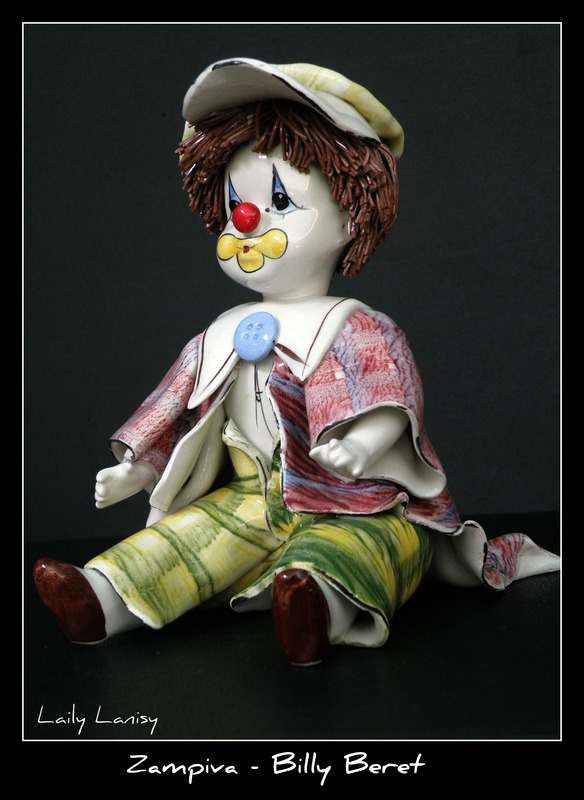 I have a ZAMPIVA clown, exactly as shown by Laily Lanisy, with a name “Billy Beret” or “Sitting with Beret”. How or where would I find the figurine’s current value? 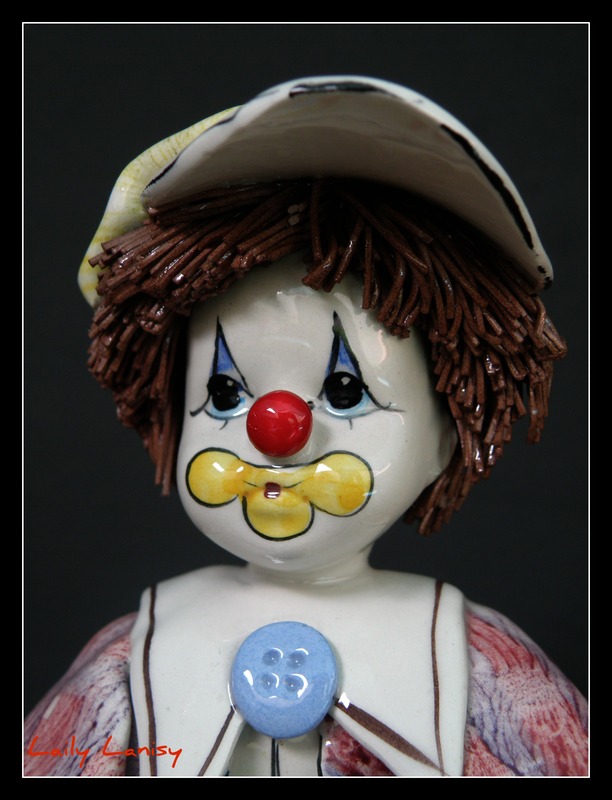 I have a ZAMPIVA clown figurine exactly as shown by Laily Lanisy, with a name “Billy Beret” or “Sitting with Beret”. How or where would I find the figurine’s current value?